NEW YORK, Dec. 7, 2017 /PRNewswire/ -- The holiday season is one filled with delicious food, festive parties and lots of memory making with friends, family and loved ones. It also means making a mad dash to find the perfect gifts for all the special people in your life. With so many people to shop for, finding the best fit for everyone can be a daunting task. Whether you're shopping for family, coworkers, or your neighbor, finding something for everyone is easier than you think! 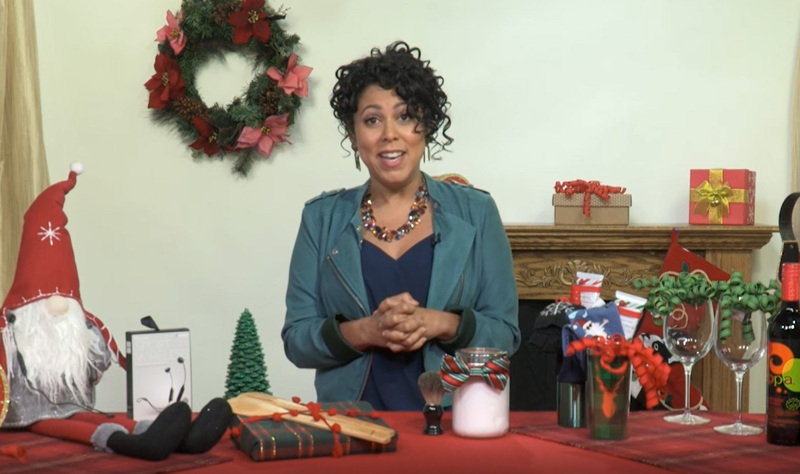 Lifestyle expert, Evette Rios, has some tips and holiday gift ideas to please even the pickiest people on your list this season. Make your own gift: Some of the most thoughtful gifts are homemade. Try making a batch of shaving cream and put it in a cool mason jar with a shaver and brush. It's easy to make and any shaving man in your life will love this! Personalize: Turn a generic gift into a personalized one. Use a to-go coffee mug as a gift basket and fill it with winter essentials like lip balm, hand cream, gloves and movie tickets.